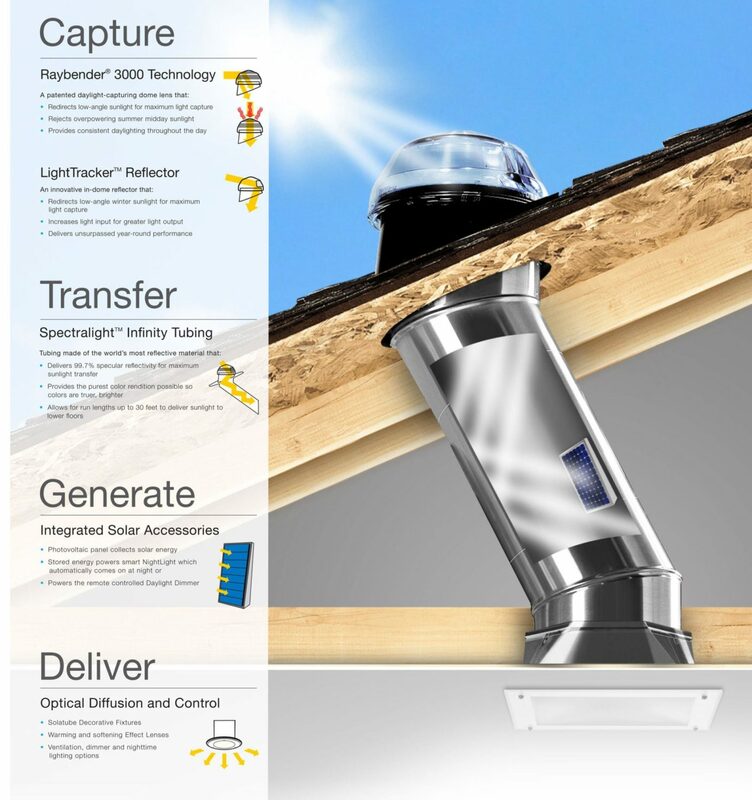 Harnessing the sun’s natural light has never been so simple. 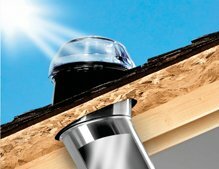 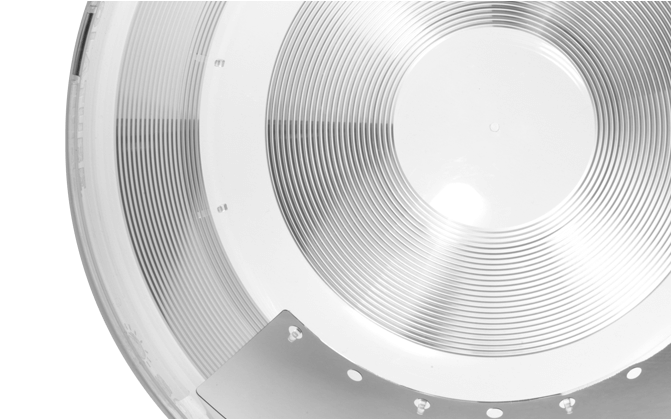 Solatube Skylights are engineered to efficiently capture the sun’s rays and deliver them into your home. 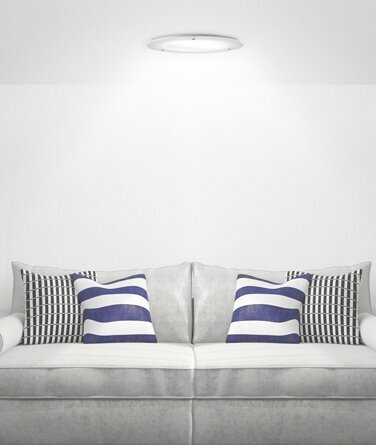 From early morning to sunset, you’ll get brighter, more colourful rooms. 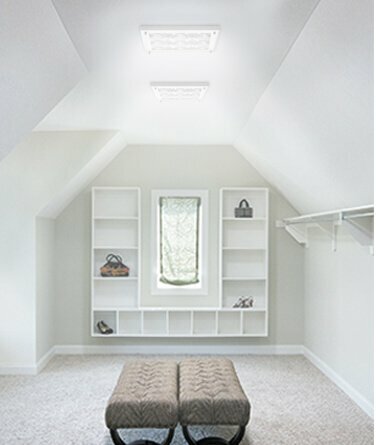 Transforming dark rooms into beautiful, naturally lit areas is what Solatube Skylights are designed for. 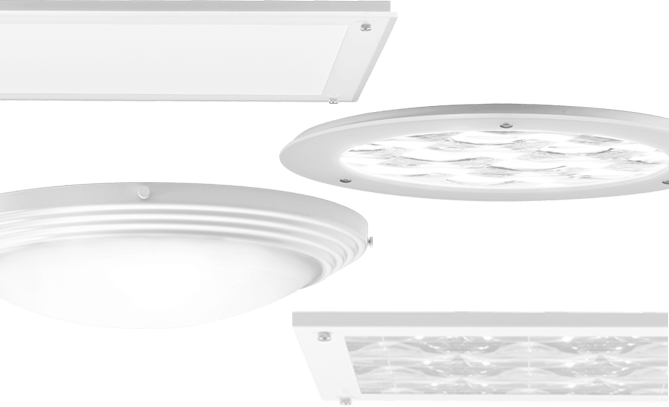 Being leaders of the industry for over 25 years globally has allowed us to capture, transfer and deliver outstanding daylight results in Australian homes. 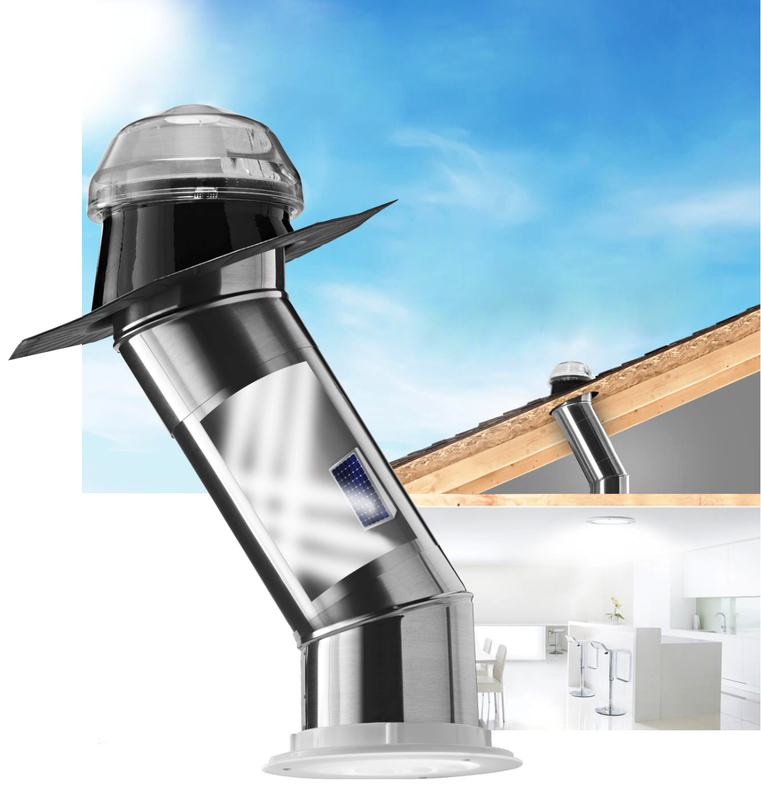 Solatube daylighting technology is the smart way to capture daylight, light up any living space and save on energy costs whilst blocking out UV rays and heat. 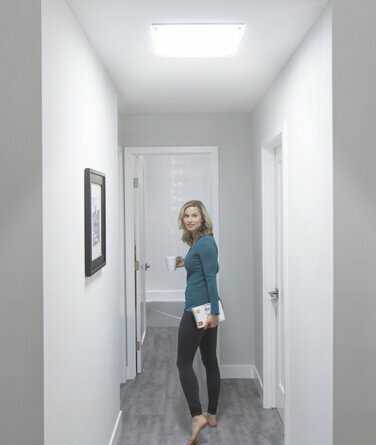 Solatube Daylighting Systems are designed to provide superior performance through breakthrough optical technology with advanced designs and the highest quality materials to deliver and abundance of pure, clear natural light. 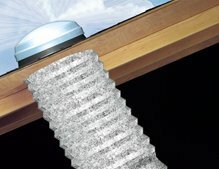 Unlike the majority of skylights products, Solatube Daylighting Systems offer maximum light performance with minimal solar heat gain. 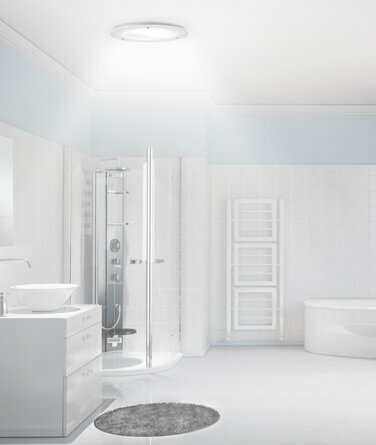 Whatever type of building you are designing, new or existing, residential or commercial, Solatube Daylighting Systems offer modular components to meet the technical and aesthetic requirements of your space. 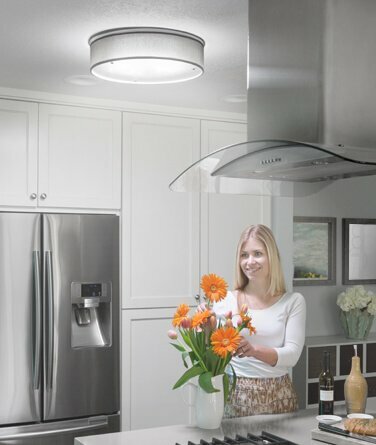 Bring beautiful, natural light into your home with Solatube’s innovative tubular daylighting technologies and convert dark spaces into places you love. 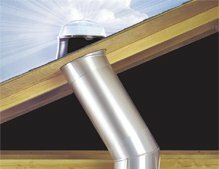 With models and product options to bring natural light into any home, Solatube delivers the industry’s premier daylighting systems. 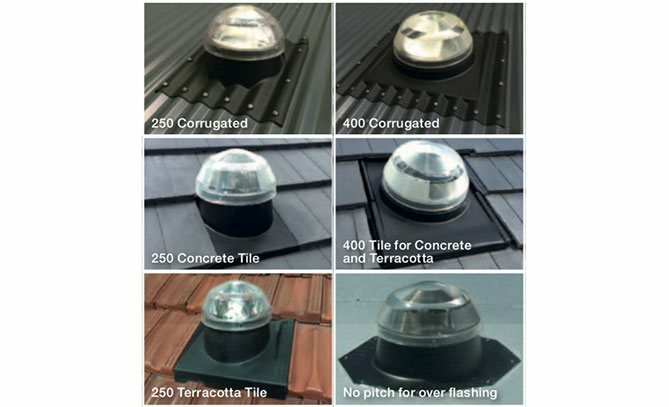 You choose the configurations that are right for you. 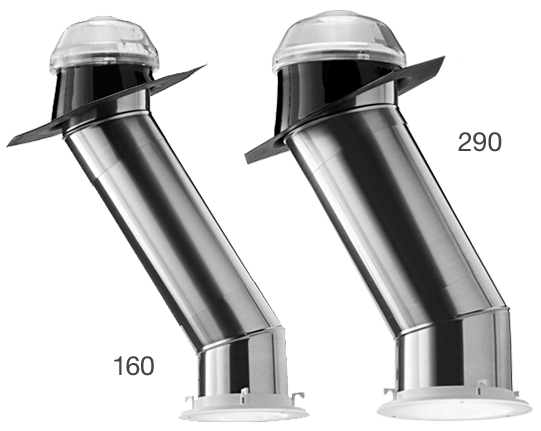 Our Daylighting Systems offer different tubular daylighting devices (160 DS and 290 DS) with varying lengths in order to fit different applications and space sizes and illuminate them with natural light.